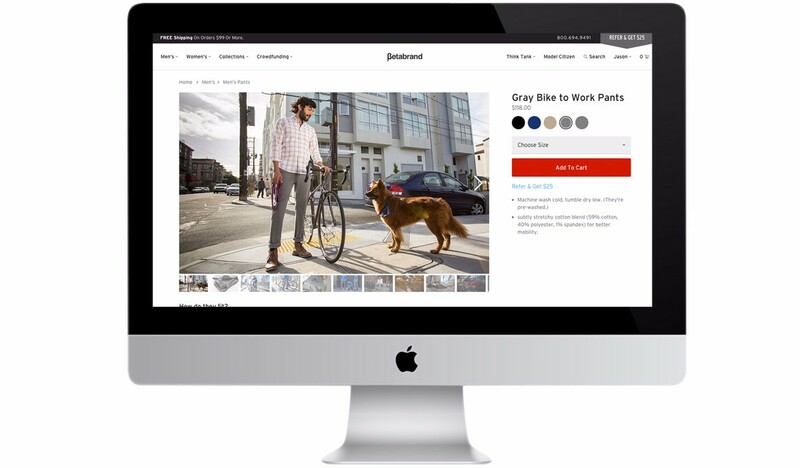 At Betabrand we launch several new products a week on a fast-paced, rigorous schedule, so the timing of this project was key. 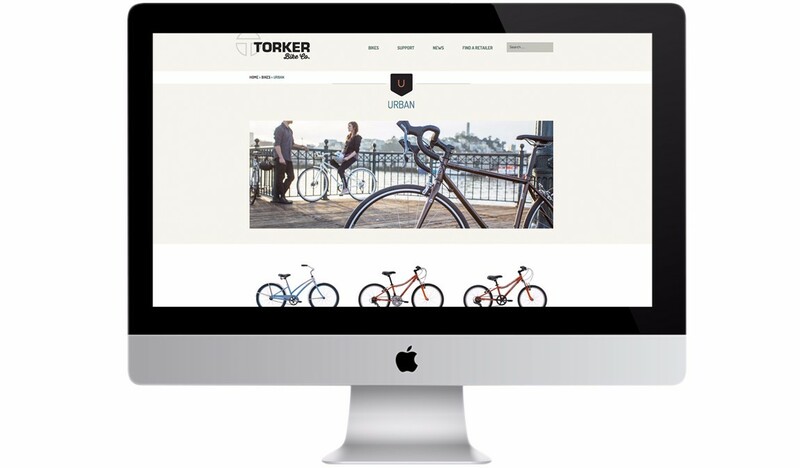 Fortunately we had a number of Bike to Work product launches coming up, which allowed me to create fresh photo assets for the entire Bike to Work Collection, paired with bikes supplied by Torker. 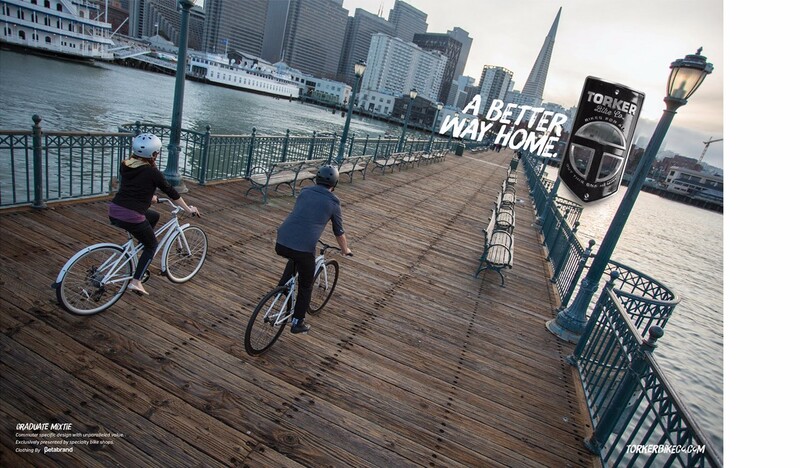 Once we had product samples in-house as well as bikes for the shoots, with the help of my team we took on the task of producing and executing several photoshoots in various locations around San Francisco. 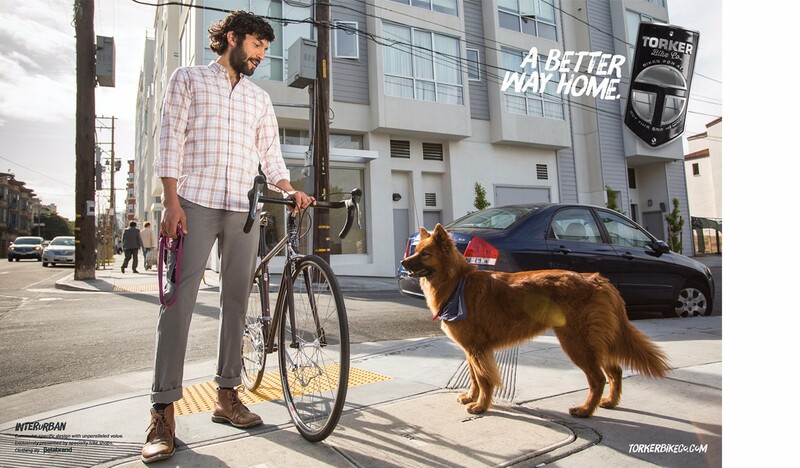 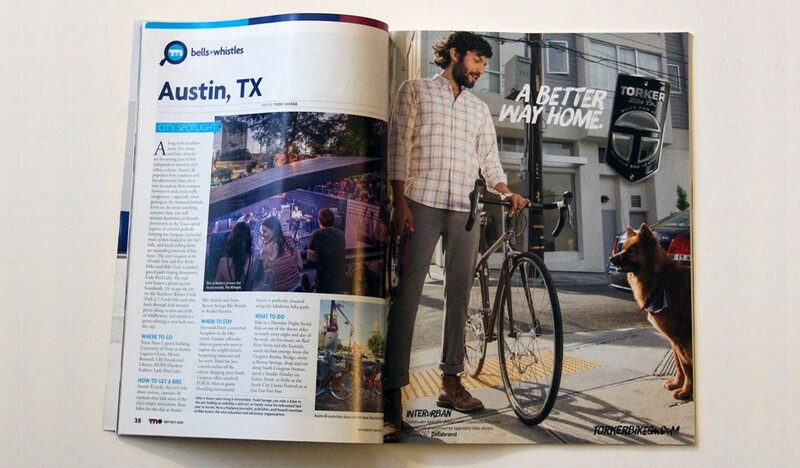 (Our photo stylist Michelle even stepped in when we had a model cancel, and ended up being featured in a number of the print ads.) 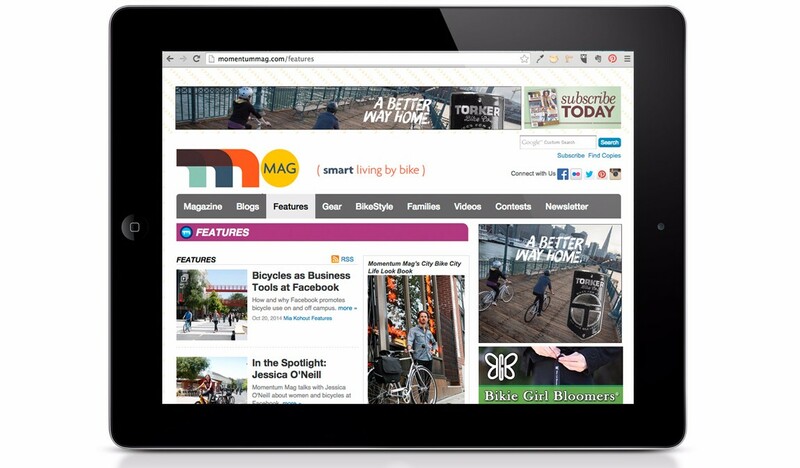 The resulting images were then utilized by both teams in both print and web campaigns, expanding the reach of both brands.